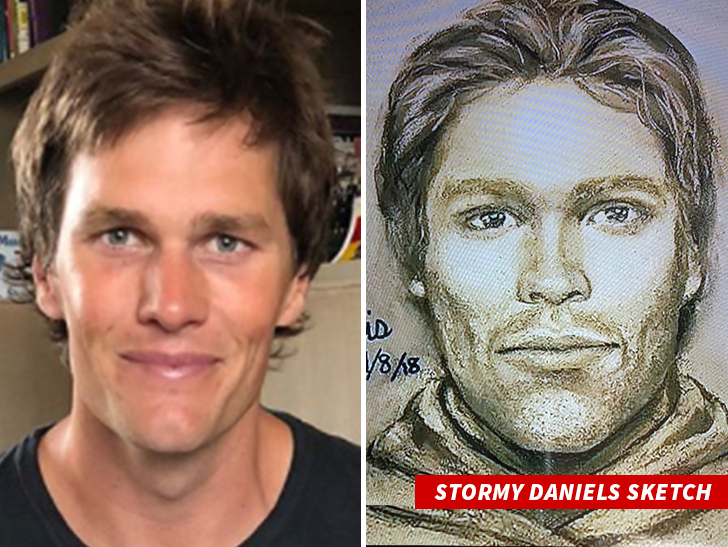 Stormy Daniels Sketch Man Is Tom Brady? Here's the man Stormy Daniels says threatened her and her daughter back in 2011 ... and he looks just like Tom Brady. 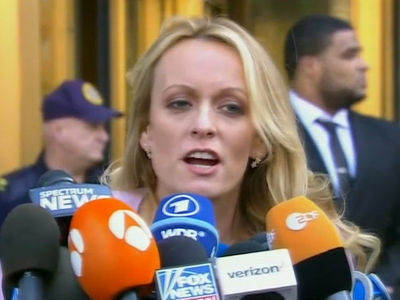 The backstory ... Stormy says this man approached her in Las Vegas 7 years ago and told her to "Leave Trump alone" and to "forget the story" ... or else. Stormy gave her description of the man to a sketch artist last week who came up with this drawing. Even if it's not Tom Brady ... dude's handsome.